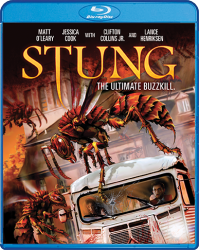 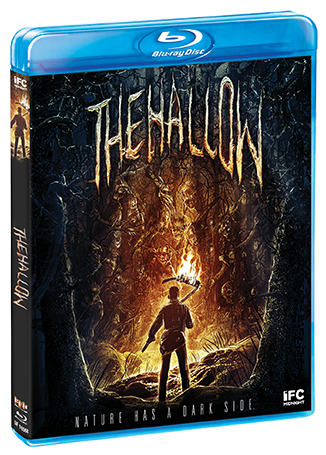 When a London-based conservationist is sent to Ireland with his wife and infant child to survey an area of forest believed to be hallowed ground by superstitious locals, his actions unwittingly disturb a horde of demonic creatures who prey upon the lost. 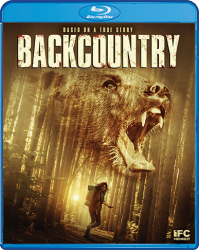 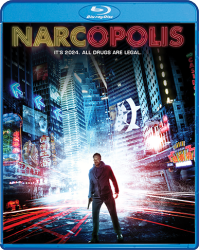 Alone and deep within the darkness of the remote wilderness, he must now fight back to protect his family against the ancient forces' relentless attacks. 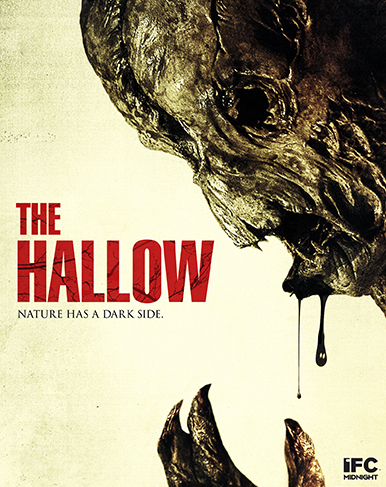 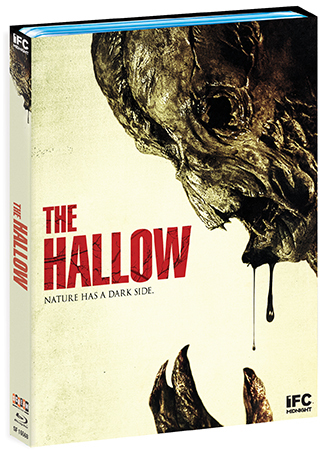 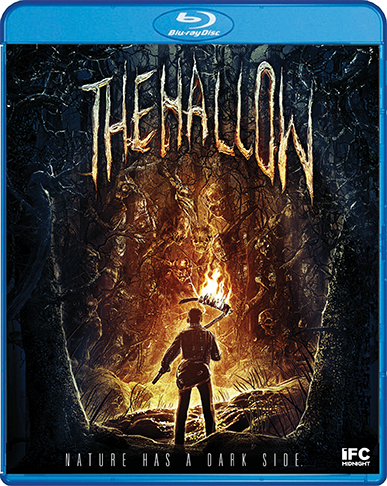 Starring Joseph Mawle (The Awakening, Game of Thrones) and Bojana Novakovic (Devil, Drag Me to Hell), The Hallow marks acclaimed visual stylist Corin Hardy's feature directorial debut. 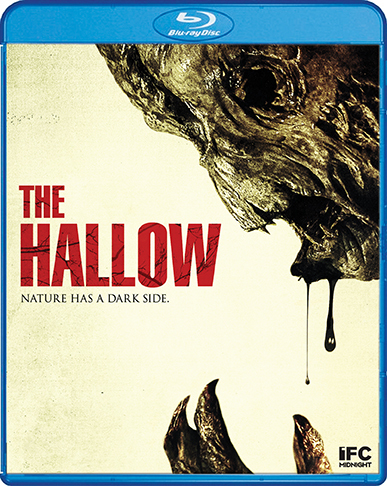 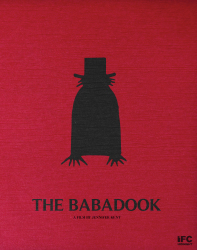 Hardy displays a technical elegance and sophisticated approach to the macabre in this modern and disquieting horror fable.